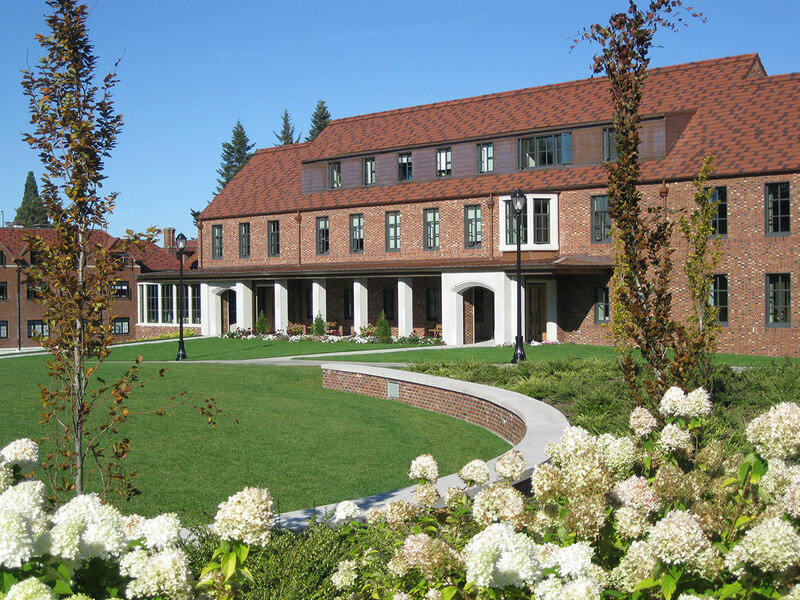 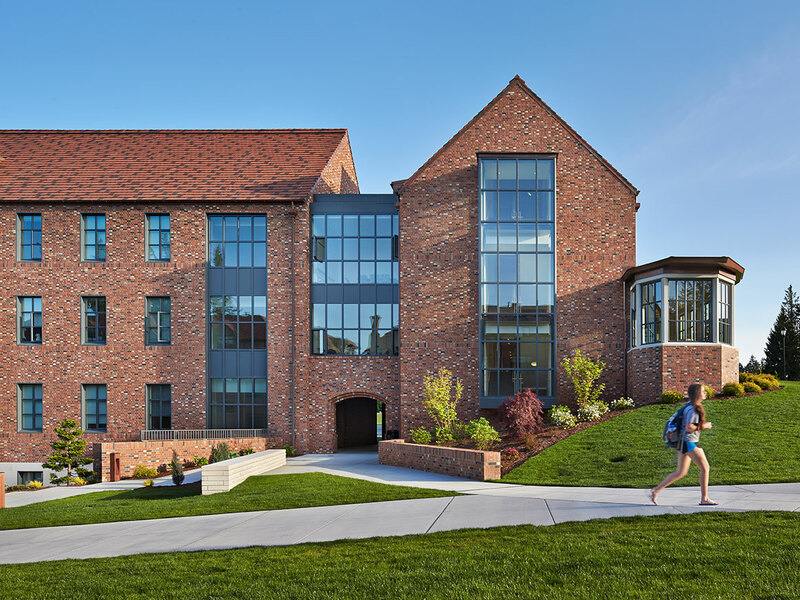 Berger Partnership completed landscape architecture services for a residence hall designed to accommodate both lower and upperclassmen in support of the Tapestry of Learning Master Plan with a vision to provide a highly desirable option for on-campus living. 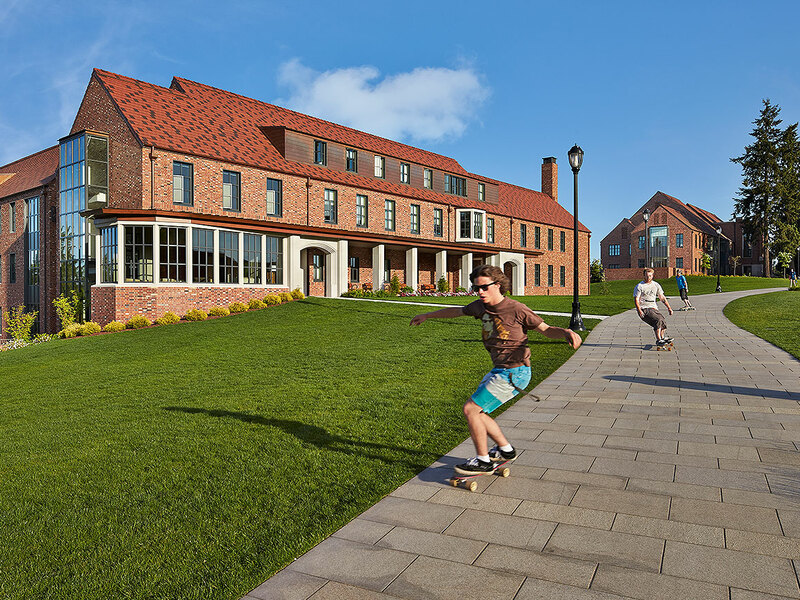 The 150-bed, suite-style residence hall includes furnishings, spaces, and travel pathways that encourage informal interaction, public spaces to increase curricular and co-curricular opportunities for indoor and outdoor flexible meeting and event space. 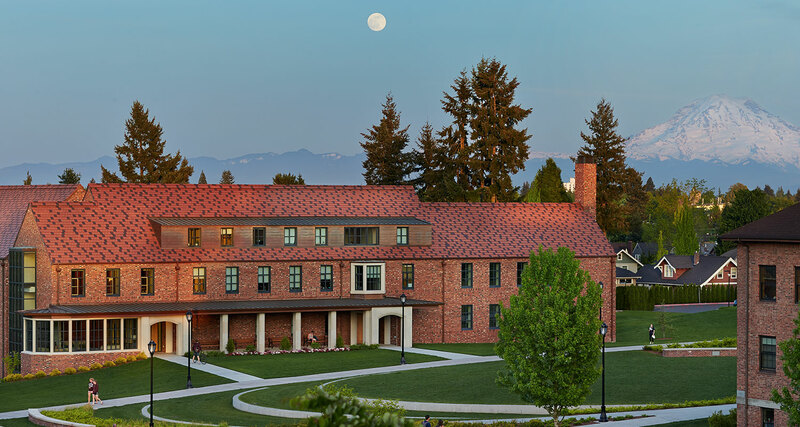 A goal of the university is to use sustainable practices and materials wherever possible. 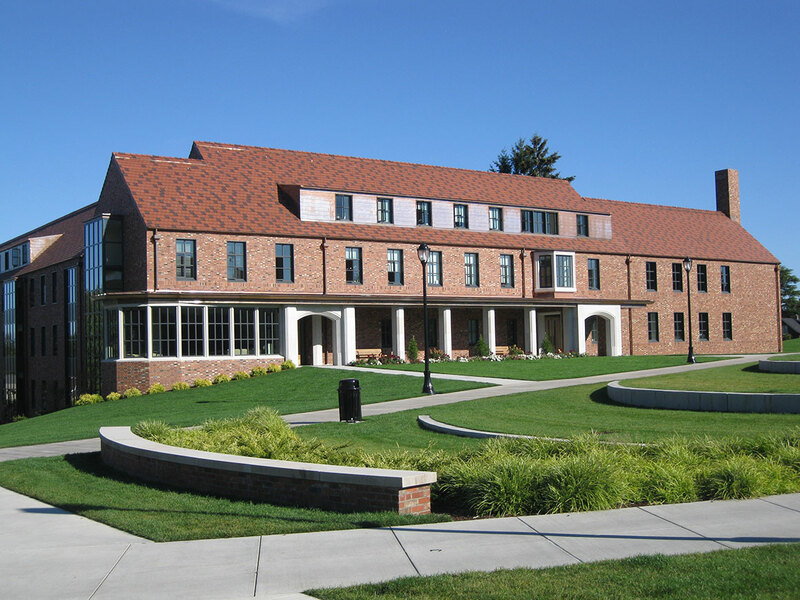 The building is designed to meet LEED Silver standards.